The Wildlife Rehabilitator Grants Program provides funding to support wildlife rehabilitators and emergency organisations. In October 2018, a total of $169,376 in funding was announced. The funding is to be shared by 101 of Victoria’s wildlife volunteers through the 2018/19 Wildlife Rehabilitator Grants. A list of successful applicants can be found here. 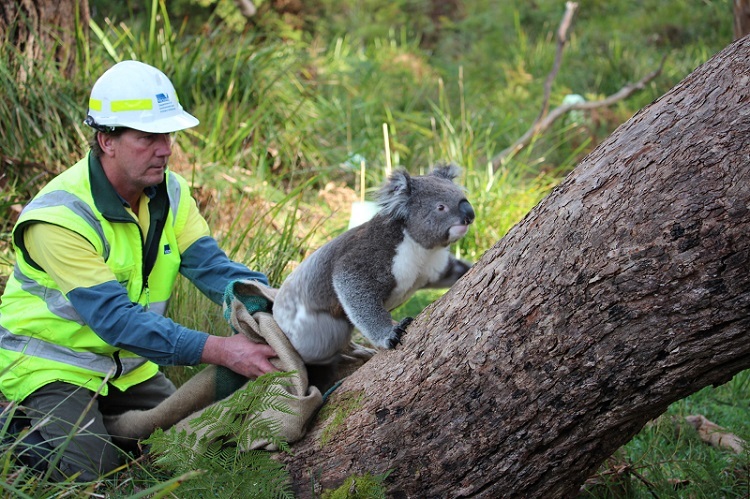 The Wildlife Rehabilitator Grants recognise the important work undertaken by Victoria's wildlife volunteers and will help with the costs associated with caring for Victoria’s diverse wildlife. The 2018/19 grant round was the 10th anniversary of support for Victoria's wildlife volunteers. Since 2008, the Wildlife Rehabilitator Grants program has provided over $1.5 million to the state wildlife carers. We anticipate that the next funding round for the Wildlife Rehabilitator Grants will be in 2019/20. The new online tool, Help for Injured Wildlife, has also been released, making it easier to find help for injured wildlife anywhere in Victoria. The new online tool will give you information about wildlife rehabilitators, rescue organisations and veterinarians in your local area who can care for the type of animal in need of help, such as a kangaroo or koala. For more information on the Help for Injured Wildlife tool visit www.wildlife.vic.gov.au. The Wildlife Rehabilitator Grants Program provides funding to support wildlife rehabilitators including shelter operators and foster carers, to purchase a range of equipment and infrastructure to assist with the operation of their facilities and to attend appropriate training. improving the standard of wildlife care provided for specialist species (e.g. raptors) or threatened species (e.g. brush tailed phascogales). have the consent of the property owner.